anybody have the phone number of alltalk cellular? 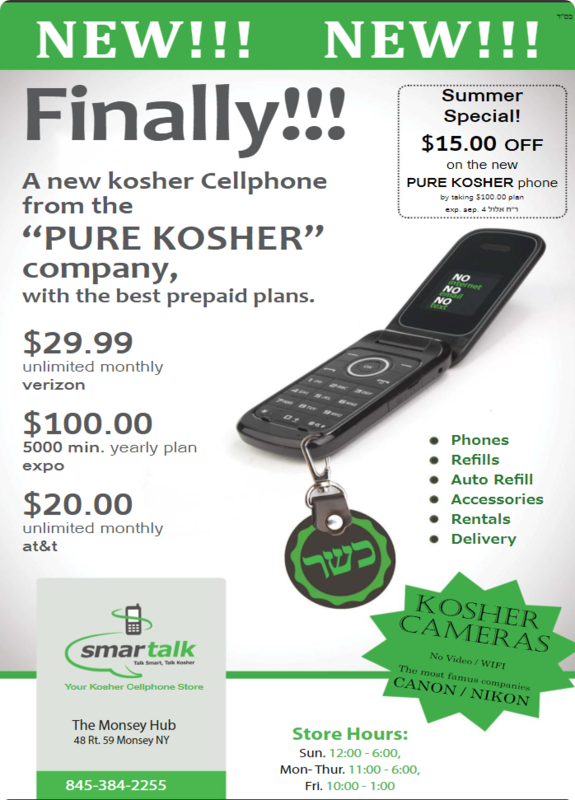 where can i order a kosher phone witha 'hechsher'? any places in monsey to pick up a hechshered phone? I bought an Israeli sim card for a student in Israel, what type & where can I buy a kosher phone for them? False, I know cellular Israel knows how to change some of the settings on select devices which would filter the phone allowing the use of a kosher sim. Call up cellular Israel and ask which phones you can buy in America and bring there to use. I have several LG Revere phones, which verizon will no longer let me add to my plan. Is there an eitza to have these be made usable?